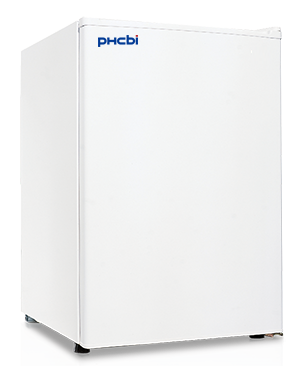 The SF Series Undercounter Medical Freezers from PHC (formerly Panasonic Healthcare) are designed to meet the demanding standards of clinical, life sciences, pharmaceutical, biotechnology, and industrial laboratories. 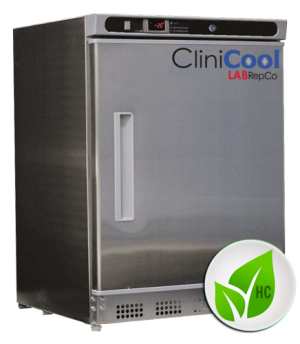 Suited for vaccines storage, the SF-L6111W-PA features state-of-the-art compressor technology for precise temperature regulation plus alarm and monitoring systems for tracking critical temperature variances. 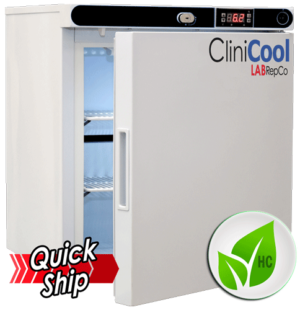 The compact design of this 5.4 cubic foot freezer allows for convenient placement on top of a counter/bench or stacked on top of its associated refrigerator (SR-L6111W-PA), while the front breather design allows for easy installation underneath a counter/bench or within the knee-well of laboratory cabinetry. 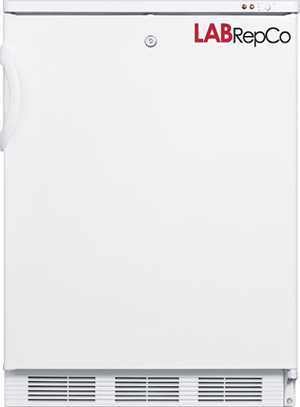 The SF Series Undercounter Freezers have all the right features for even the strictest application including: advanced temperature controls, precise uniformity, temperature stability, and accurate alarms and monitoring. 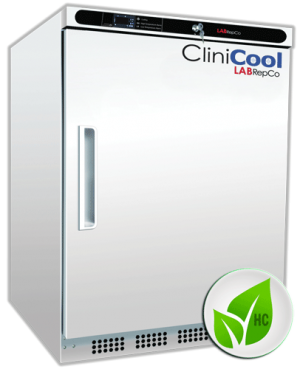 High performance refrigeration with alarm and monitoring systems are suited for vaccine storage in clinics, hospitals, retail pharmacies, and laboratories. Easy to read, angled LED display and keypad. 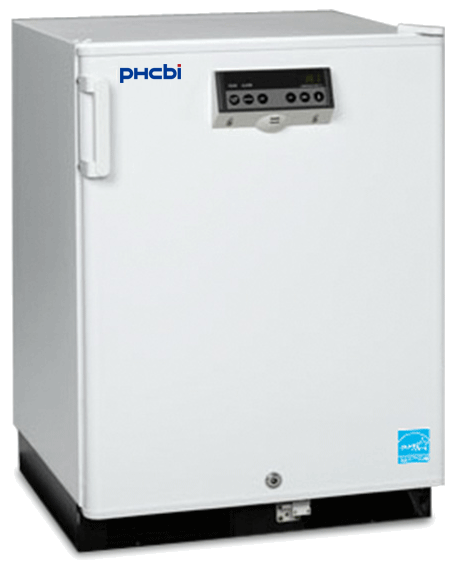 Digital input of temperature with set point range from -15ºC to -20ºC allows for temperature flexibility. 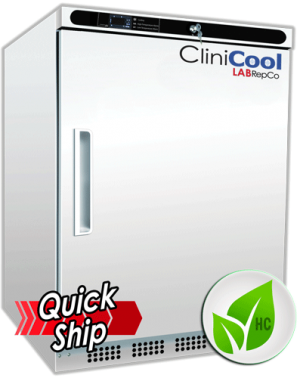 Door-mounted controller for temperature configuration. Stackable construction: Units can be stacked and secured with stacking plates, which allows for even the tightest of configurations. 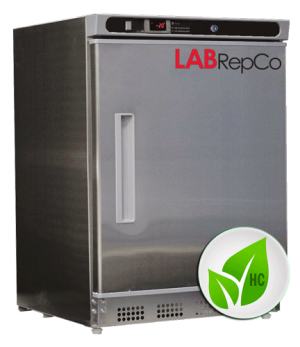 Compact design allows for easy installation under counter, counter top, or within the knee-well of laboratory cabinetry. Door shelves and standard shelving maximize product storage capacity.